Razer Phone 2 goes through harsh durability test, will this gaming beast survive? 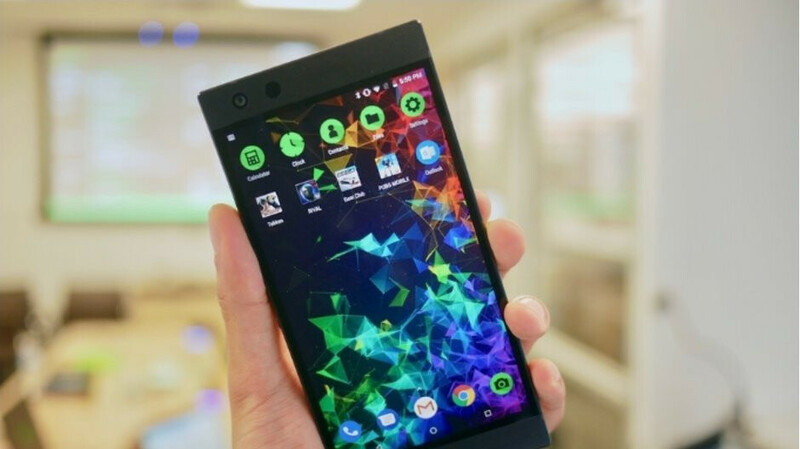 Razer, a newcomer to the smartphone scene, has recently released its second phone ever. The aptly named Razer Phone 2 is again trying to capture the attention of mobile gamers with its fancy 120Hz display, Dolby Stereo speakers, and glowing back logo. But is this boxy rectangular beast as tough as it looks? Popular YouTuber JerryRigEverything has decided to find out by subjecting the device to his famous durability test. Kicking things off with the usual screen scratch test, the Razer Phone 2 manages to hold its own. Thanks to Gorilla Glass 5, the phone scratches at a point where most flagships from 2018 would. The large speaker grilles at the top and bottom of the device are made of plastic, and unsurprisingly, are easily punctured with the razor knife. Still, they shouldn't be a source for concern, as long as you don't accidentally stab your phone. As for the front and back cameras, you can rest assured that both are immune from scratches left by coins and keys. Moving on to the sides, the anodized aluminum alloy frame can be easily scraped by a razor, but it should be more than tough enough for day to day use. As for the back plate, Razer has decided to go with glass this time in order to allow for wireless charging. The panel proved to be tough to scrape, but it can be susceptible to shattering. The results from the burn test were also encouraging – the LCD screen completely recovered from the burn mark, which was applied with a common lighter. After the flame-to-screen trial, the Razer Phone 2 is then finally put to the bending test. The handset flexes a tiny bit but then locks out.